The 23-inch Lenovo C50 All-in-One PC reshapes the home computer, by combining a smart design to save space in two color options with 10-point multitouch display. 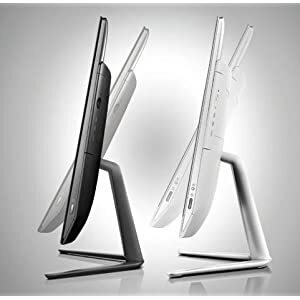 23-inch LED full HD (1920 x 1080) display with 10-point multitouch and a full-metal V-stand. Sliding back covers make it easy to upgrade storage and memory. 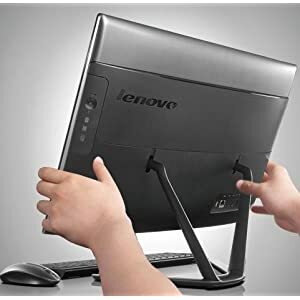 The Lenovo C50 All-in-One PC reshapes the affordable home computer, uniquely combining a smart space-saving design - available in 2 colour options - with a range of family friendly features. Lenovo S300 13.3 Inch 500GB 4GB 1.6GHz Laptop HD Windows 8 - Silver.